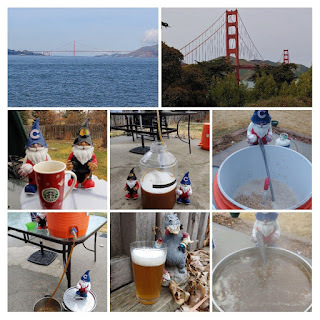 As I mentioned in Golden Gate Bridge, we spent a few days in San Francisco last week. I took the whole week off work, but we returned Wednesday. This meant I had Thursday and Friday to do with as I pleased. So, I decided to buy beer ingredients on Thursday and brew on Friday. As we had just returned from San Francisco, Anchor Steam was on my mind. 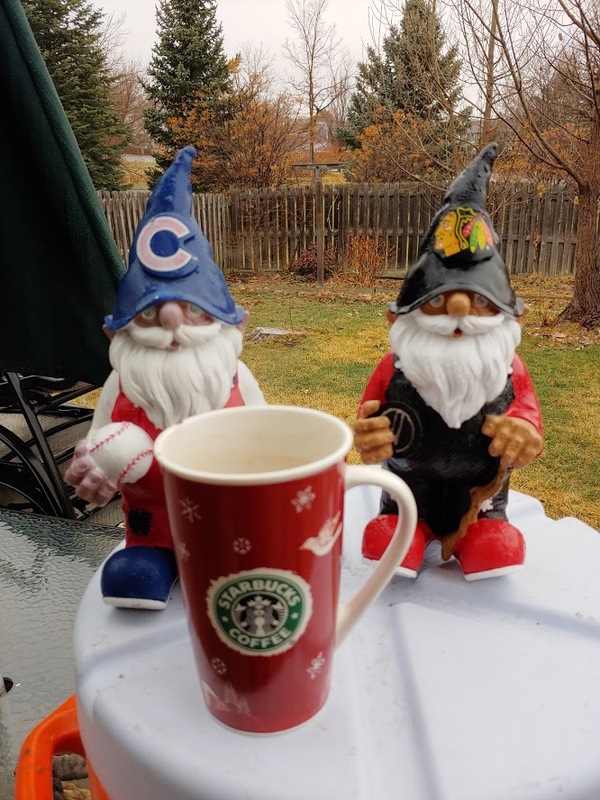 I decided to brew a California Common. 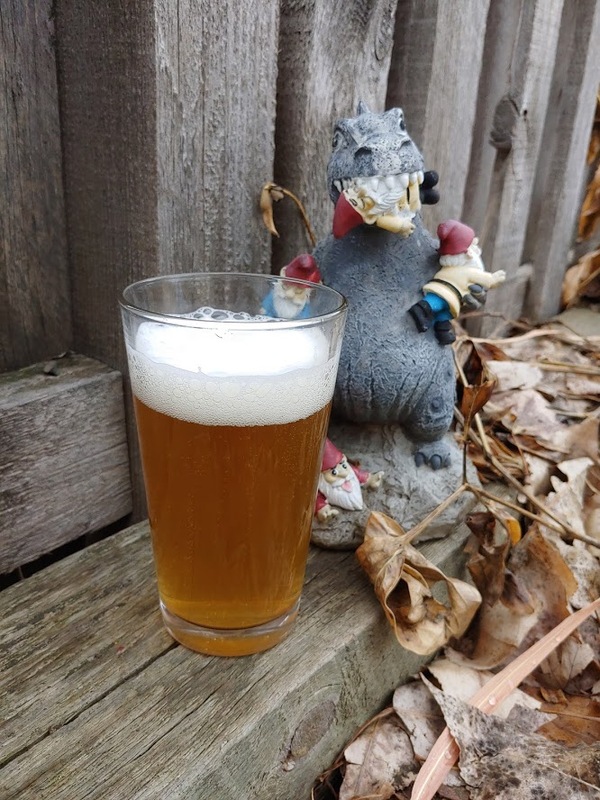 Between a clone recipe in a Zymurgy issue, and Jamil's recipe in Brewing Classic Styles, I developed my own recipe. Thursday, I dropped by Broadway Brew Supply for the grain and hops. I had harvested the Mexican Lager yeast from my batch of Mardi Bock. I was up around 6 Friday morning. I was mashed in by 6:45. I collected the wort by 8:30 and the boil was going by 8:45. 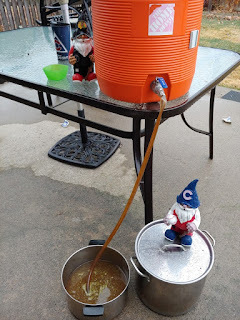 Pre-boil gravity was a little high, so I diluted the wort with half a gallon of water. 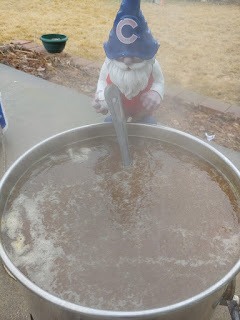 The boil was fairly non-eventful. I remembered to get all my hop additions in at the right times. 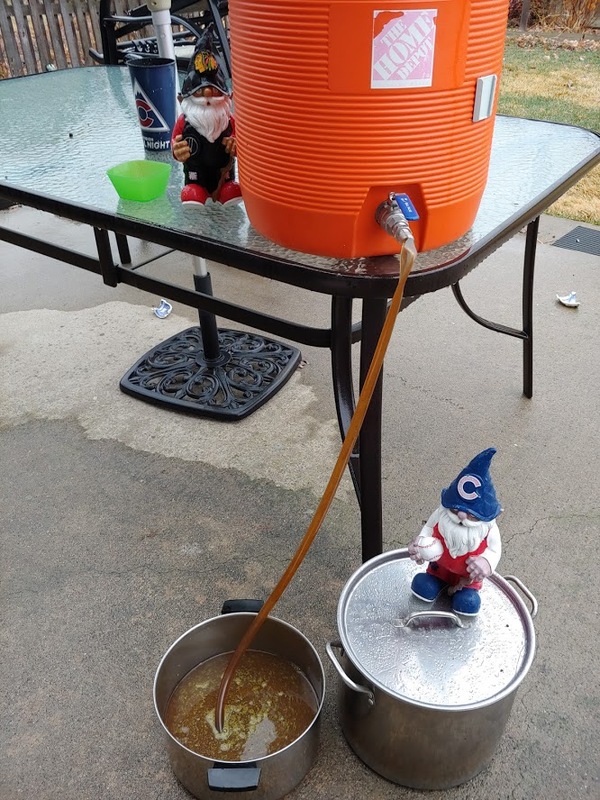 I started chilling the wort at around 9:45. I added the harvested yeast into the fermentor and racked the wort on top of it. The fermentor was full before 11. 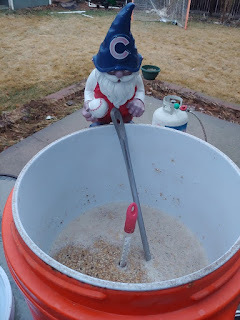 I let the fermentor stay outside for awhile to cool it down to just below 60. Then, I brought the fermentor inside. The fermentation was going strong sometime over night. The fermentation has been going great. As of Sunday when I'm typing this, the Tilt has the gravity down to 1.018, and still has a bunch of krausen. I expect that I'll keg this beer around Saturday April 13. 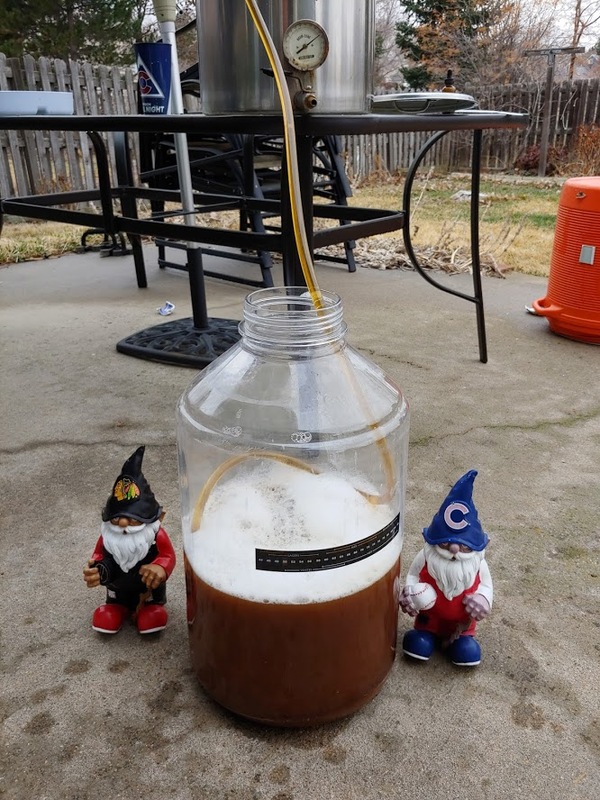 I'm looking forward to trying my first homebrewed "Steam Beer".